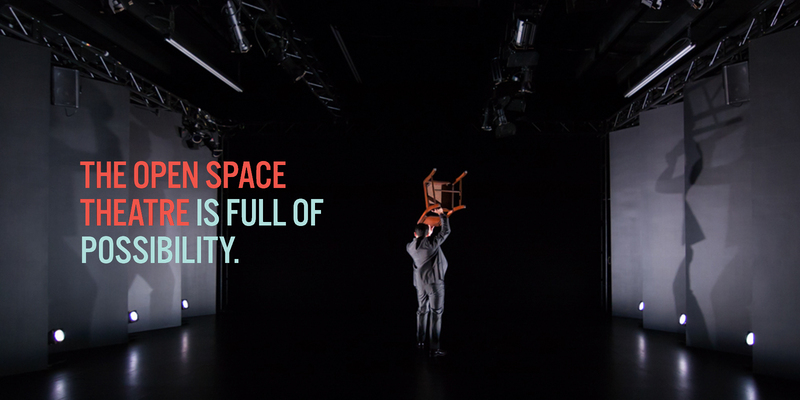 In the fall of 2015, Theatre New Brunswick introduced a brand new performance space into the city’s cultural landscape. This 98 seat theatre is a comfortable, versatile, fully-equipped performance space capable of hosting theatre, comedy, spoken word, dance and live music performances. During our first season at the Open Space Theatre we hosted three professional theatre shows (21 performances in total), five artist training workshops (with over 60 participants from across Canada) and our first live music performance. We also welcomed a two-day residency and performance by the Saint John dance company Connection Dance Works, as well as Next Folding Theatre Company’s 6th annual Creative Collaboration. 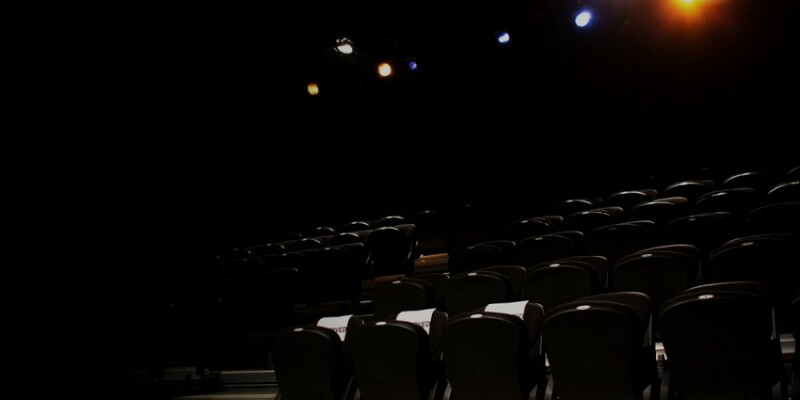 We believe that by creating new audience opportunities throughout the calendar year, Theatre New Brunswick will not only strengthen our own audience but also provide new, intimate, affordable performances highlighting many of the talented performers that exist in our own community and those that surround us. Part of the inspiration behind the music series is to provide an avenue for local musicians to perform a fully-produced show of their own, complete with light design, and a stage decorated to their needs/interests to create a mood and vibe unobtainable within the bar scene. Allowing for a seated audience is an added perk that may be enticing for friends and family not interested in attending standing-room performances that run well past midnight. More details on upcoming performances, including ticket information, will be available in the coming months. The Open Space Theatre will play host to two productions from our 2017-2018 season.